The Los Angeles County Health Survey is a periodic, population-based telephone survey that collects information on sociodemographic characteristics, health status, health behaviors, and access to health services among adults and children in the county. The 2002–2003 survey collected information on a random sample of 8,167 adults and 5,995 children. Interviews were offered in English, Spanish, Cantonese, Mandarin, Korean, and Vietnamese. Asthma prevalence consists of those ever diagnosed with asthma by a health care provider and reported still having asthma and/or having had an asthma attack in the past 12 months. Source: 2015, 2011, 2007, 2005, and 2002 Los Angeles County Health Survey; Office of Health Assessment and Epidemiology, Los Angeles County Department of Public Health. 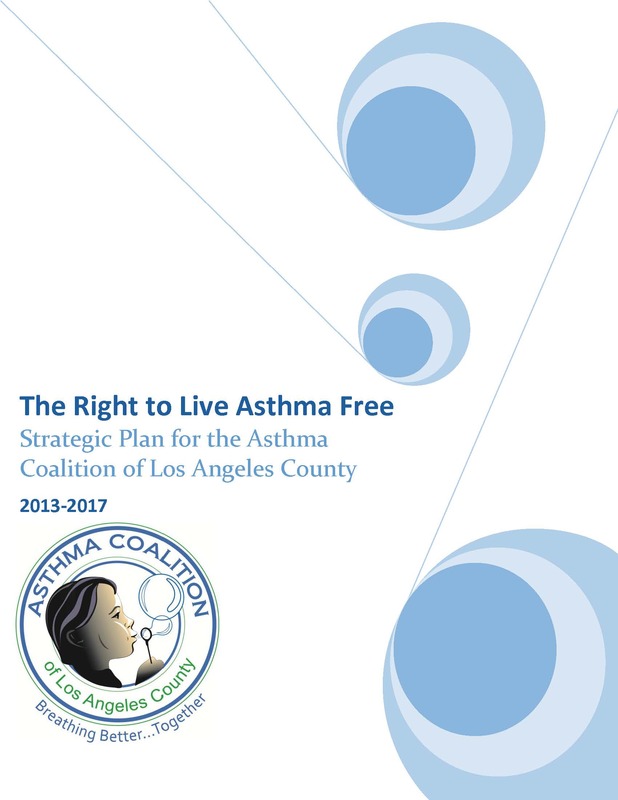 This Fact Sheet published by the California Endowment covers the economic burden of asthma on schools, school absences, impact on school achievement and environmental triggers. 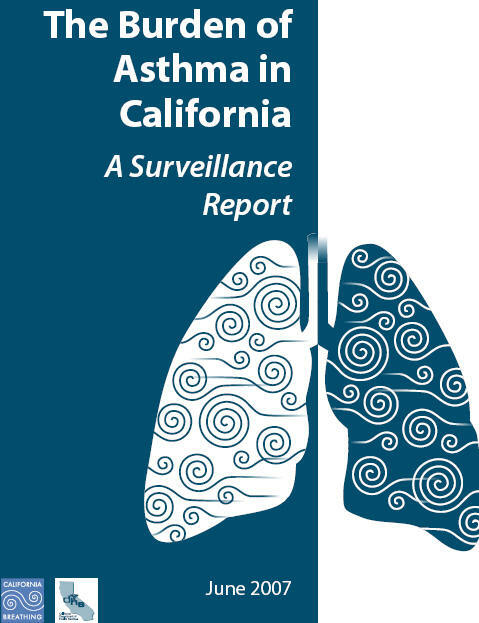 This report contains all available asthma data for the state, including: asthma prevalence; symptoms and management; risk factors associated with asthma; work-related asthma; hospital and emergency department uses for asthma; and mortality. In addition, it highlights disparities in asthma as well as how the state is doing in comparison to the Healthy People 2010 goals. The Centers for Disease Control and Prevention (CDC) Asthma surveillance data web page includes state-level adult asthma prevalence rates; data on days of restricted activity, days in bed, days of work or school lost, physician visits, and hospitalizations due to asthma; and state and local asthma data through development and testing of a National Asthma Survey. 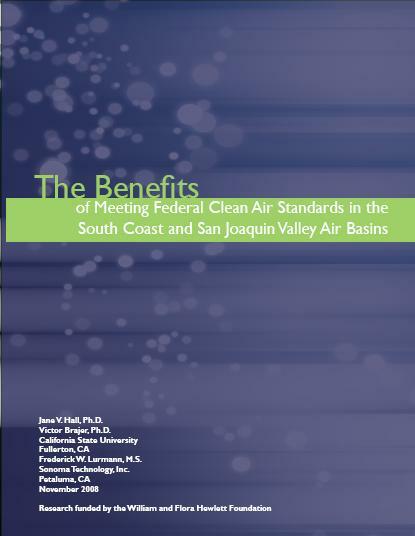 The South Coast Air Basin, which includes Los Angeles, Orange, Riverside and San Bernardino counties, and the San Joaquin Valley Air Basin face significant public health risks and economic costs from unhealthy levels of ozone and fine particulate matter (PM2.5). This report quantifies the health impacts and economic costs attributed to exceeding the federal standards for these air pollutants.